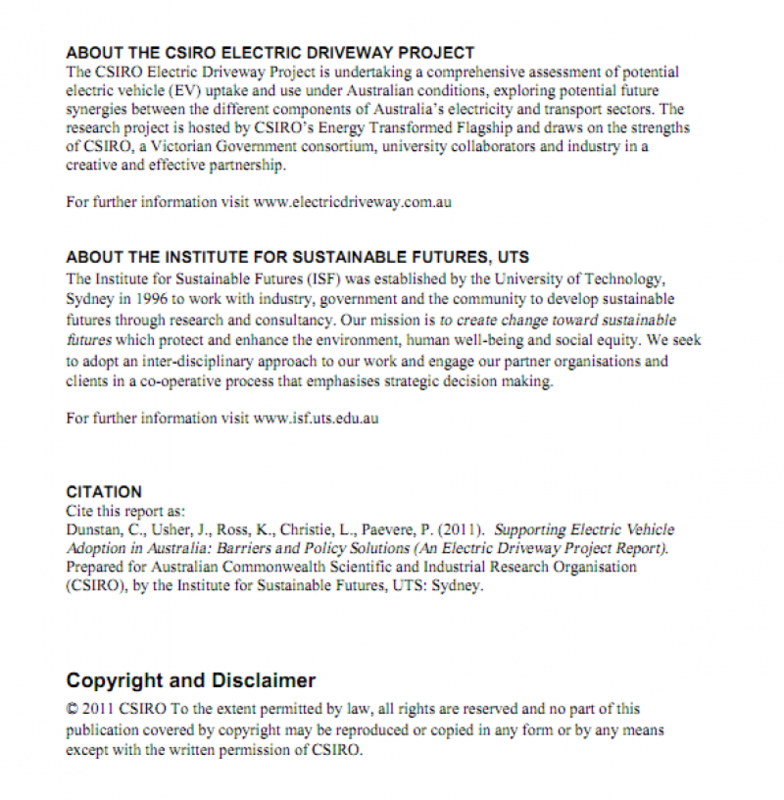 In 2010, I consulted to the Institute for Sustainable Futures (ISF) for the CSIRO Electric Driveway (ED) project. 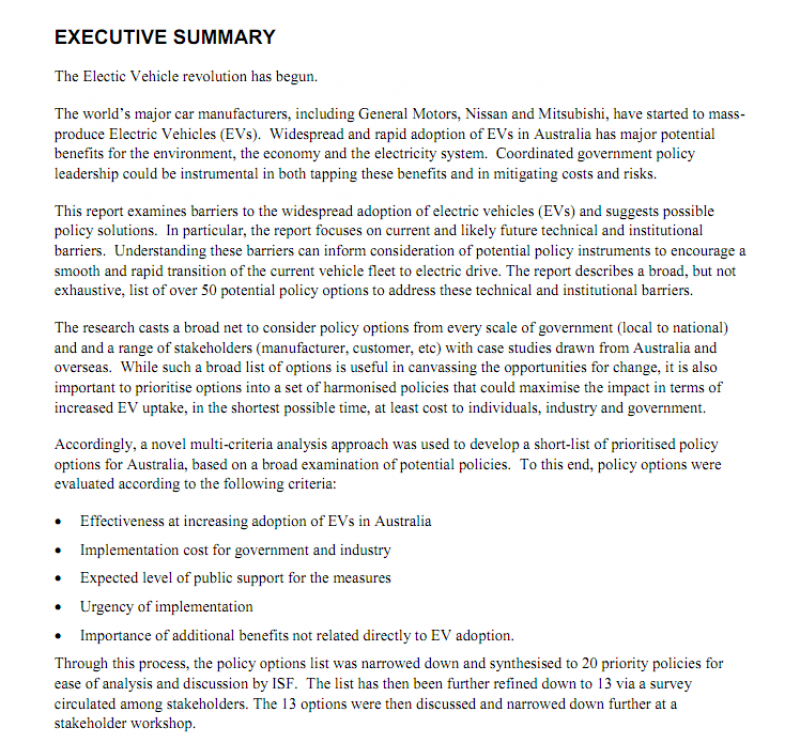 The ED project is a three-year assessment of future electric vehicle adoption in Australia. 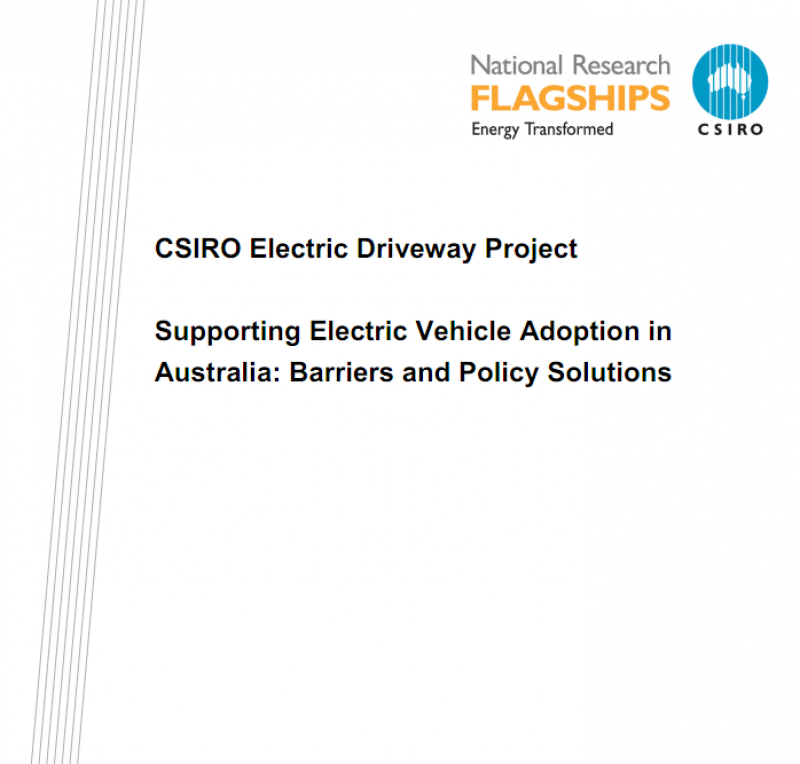 It explores the different aspects of Australia’s electricity and transport sectors and barriers to change. The research project is hosted by CSIRO’s Energy Transformed Flagship. The full report is available online as a PDF here.